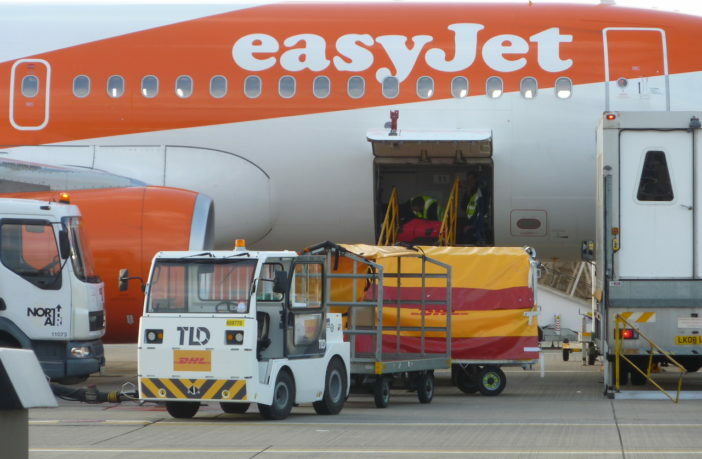 Low-cost-carrier easyJet has successfully separated the supply and maintenance of its ground support equipment from its ground handling operations at London Gatwick Airport in the UK. Ground service operations are often sub-contracted to specialist organizations that provide both the labor and the ground support equipment. However, easyJet decided to lease ground support equipment directly from Rushlift GSE, part of Doosan Industrial Vehicle UK, and bring in contractors that would supply labor resources only. Rushlift GSE will provide around 449 units of specialist ground support equipment to serve easyJet’s 210 daily departures at the airport during peak. This includes 30 TLD TPX100E electric powered push back tugs, 65 electric baggage tugs, 180 baggage carts, 65 steps, 30 belt loaders, 20 Fiat Panda cars, four Ford minibuses, and several tow-bars, low loaders, ground power units, TBL tractors and air start units. 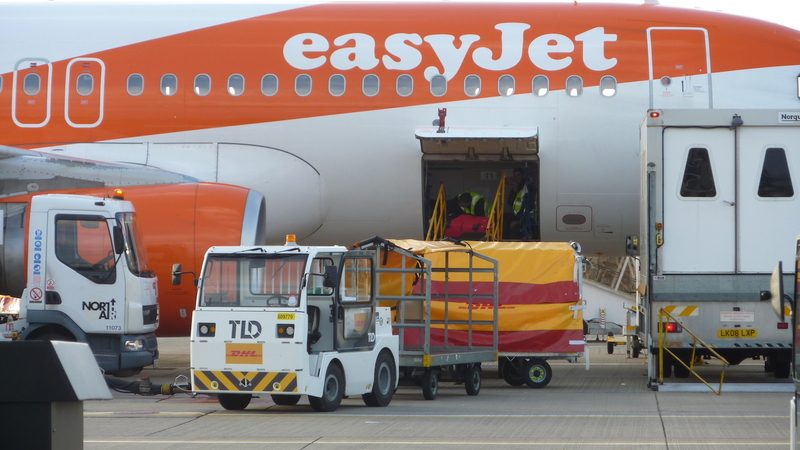 “We made the decision that we wanted to have more control over the type and the volume of ground handling equipment available to us,” said Graeme MacLeod, head of ground handling transformation at easyJet. “Strategically, it made sense. Ground handling companies tend to provide both people and equipment, so if it comes to those companies wishing to save money the two principle ways to do that is to cut back on equipment or labor – and we didn’t want to be in that situation. Offering comprehensive maintenance support for all the new equipment, Rushlift has invested in a fully equipped on-site airside workshop in the North Terminal, as well as a fleet of four Volkswagen Crafter mobile workshops and a 10-person strong team of maintenance engineers.